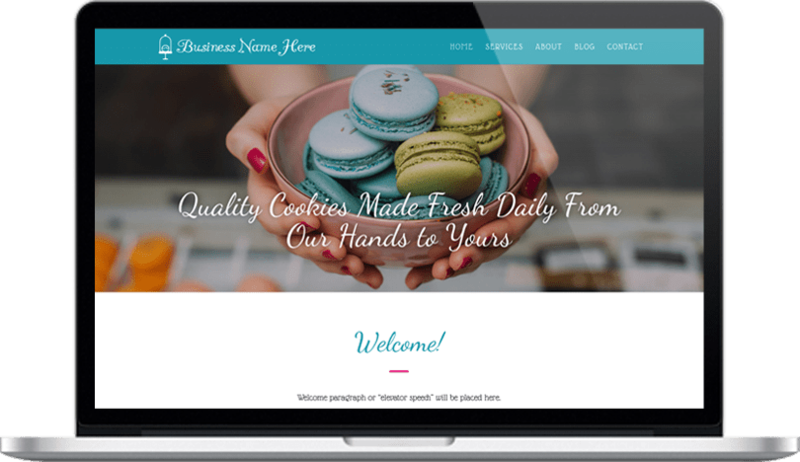 Have you ever wanted a website for your business? 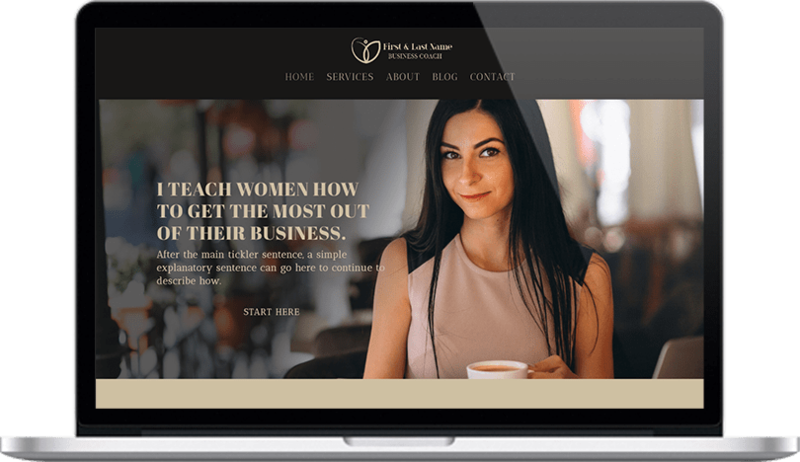 • Building a website is hard and I don’t know where to start. • It’s too expensive and I just don’t have the money. • I don’t know what information should go on my website. These are the top three struggles that we often hear from new clients. This is why Brand Mentors set out to develop a step by step process to help business owners overcome these obstacles. 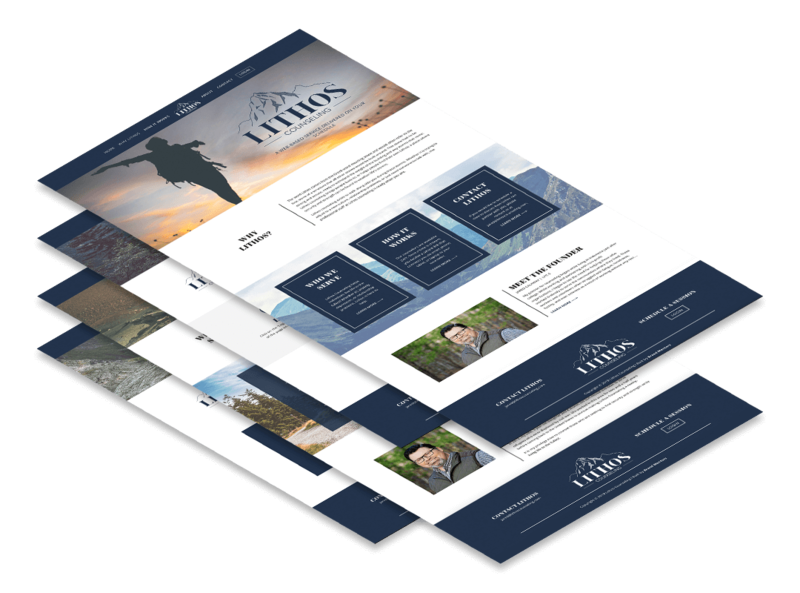 A Grab & Go website is a simplified budget-friendly website to tell your story using your own colors, photos and content. 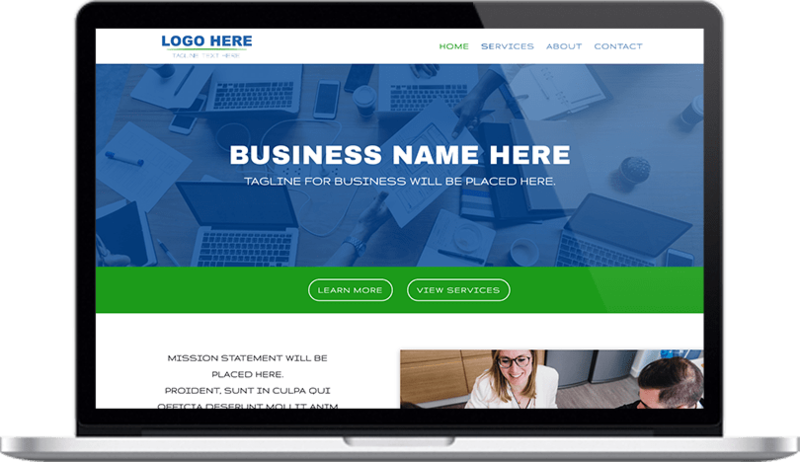 Below you will find key features that a Grab & Go website package includes. The following pages are included: Home Page, Sales/Services Page, About Page, Contact Page and a Blog. We will guide you through the content development process by prompting you to answer questions about your business. 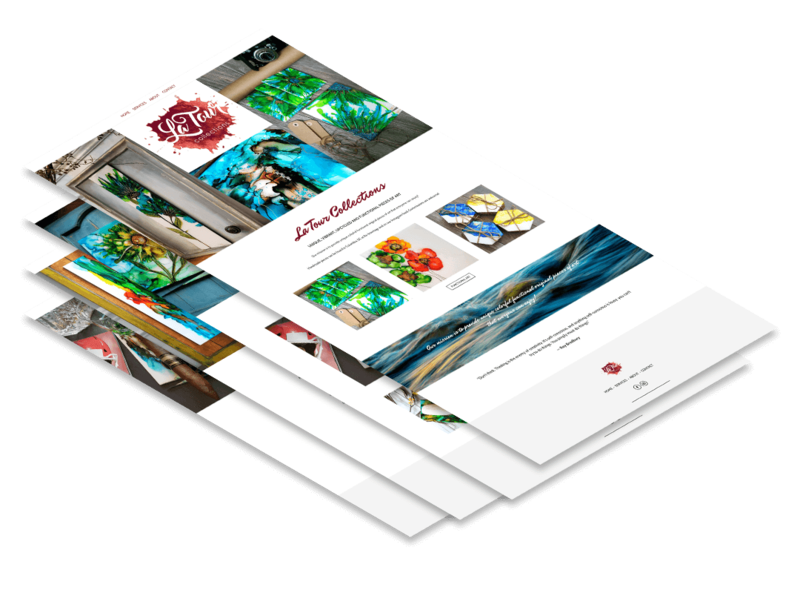 From there, we will use your photos, colors, and content to build your new website. All of the Grab & Go websites will be built on a WordPress platform. You will be granted access to your site once its complete and launched. Each website will include your domain and hosting costs. No other costs will be needed for your domain or hosting. Our goal is for this site to feel like a Grab & Go process. This means once you submit your content and it’s APPROVED by a Brand Mentor, we will take 14 days to complete the project and get it launched. 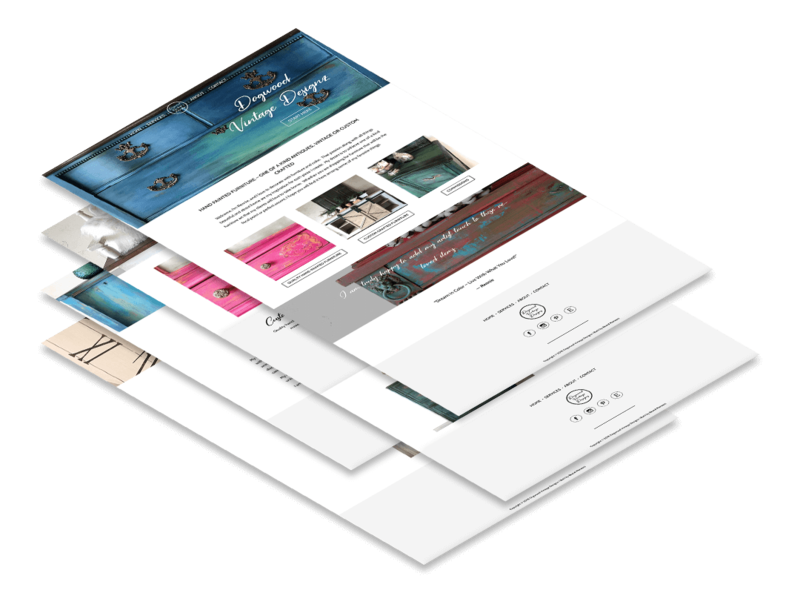 We have developed 4 demo layouts for you to choose from. 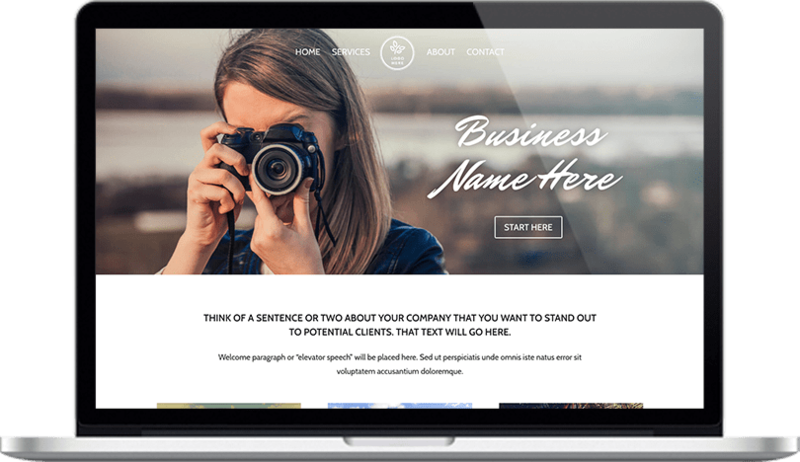 You’ll be asked to choose a template when signing up and we will take the content and images that you submit to us and make that template fit your brand. Every Grab & Go website includes SEO. We will code in keywords and phrases to your pages so that the foundation is laid properly. 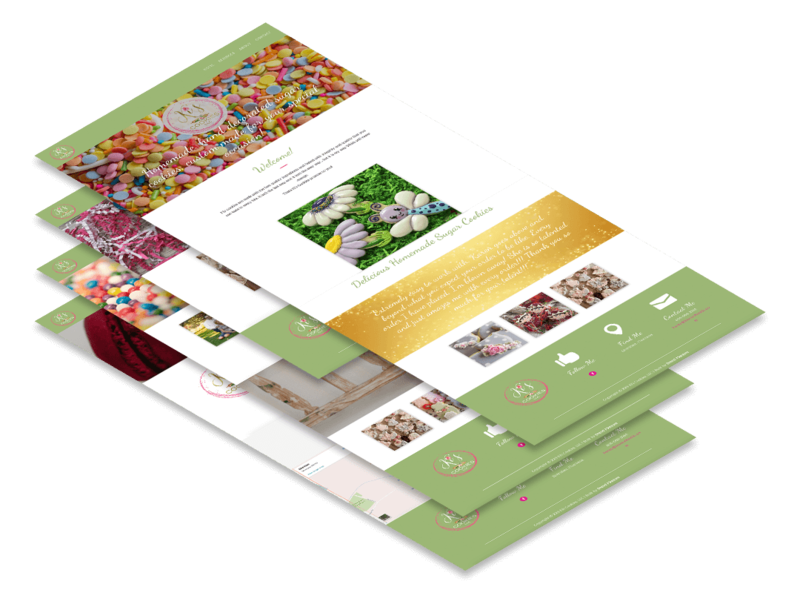 A Grab & Go Website is designed to be a foundational website for your business. As your business grows, it can grow with you. You can add things like e-commerce, email marketing automation, a membership group, and even courses to a Grab & Go Website. Choose from our 4 pre-built layouts for us to customize to your liking. Customizations include color, photo & text changes. Send us photos, text, your service information etc. for us to place on your site. We will make sure we have everything we need before starting the next step. Once content has been approved, we will begin work on your website. We guarantee to have it launched 14 days after content approval! You will be able to choose from these FOUR layouts. Keep in mind, your images, content, and colors will be used in place of what you see. Each website will be built using our Grab & Go 14-day build process. Monthly payments will renew on the day you signed up each month for the life of the website. If for some reason your payment does not go through we will make up to 3 more attempts to collect your payment. If your payment is not resolved within 15 days of your renewal day, your website will be temporarily disabled. Check out a few of our current Grab & Go clients to see how our layouts were turned into their brands! Contact us today to get a Grab & Go website of your own.